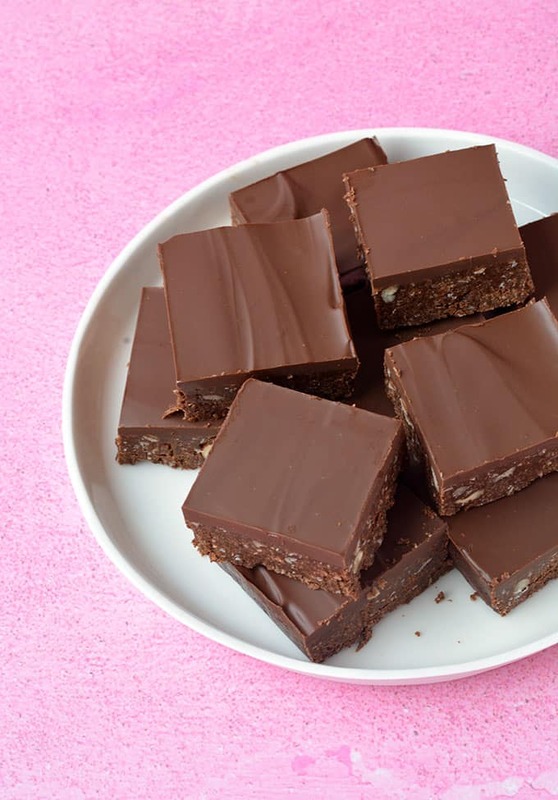 Introducing the perfect no bake Hedgehog Slice. 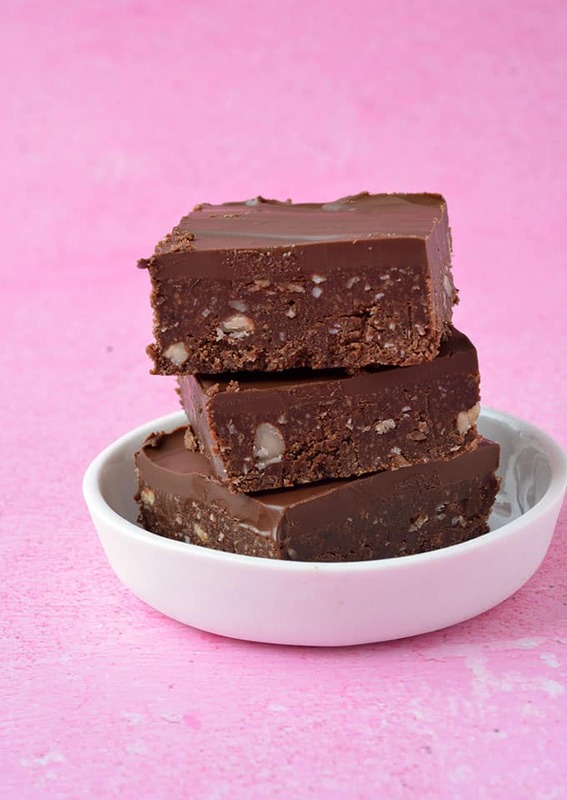 Filled to the brim with crushed cookies, coconut, hazelnuts and chocolate, this mouthwatering slice makes for a seriously sweet treat. Have you tried Hedgehog Slice before? If you haven’t, you are in for one sweet treat. And if you have, well then you KNOW what all the fuss is about. 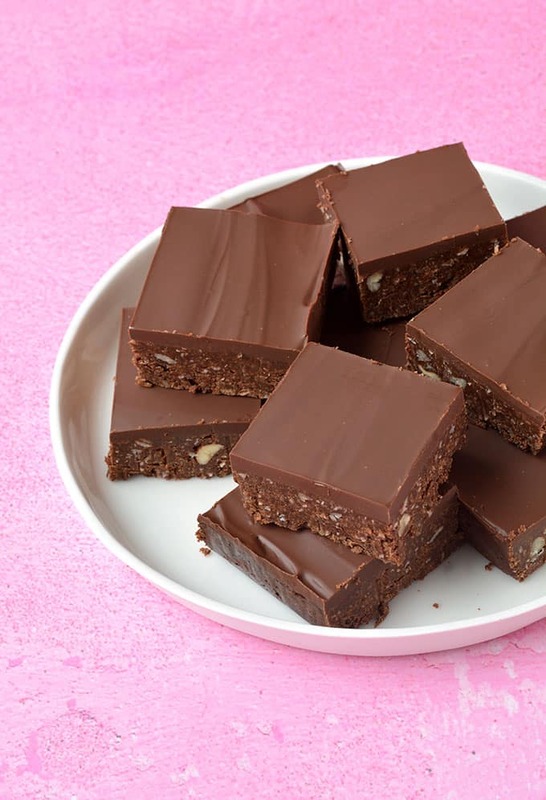 This no bake slice is buttery, sweet and filled with chocolate. I have a whole new obsession with slices. 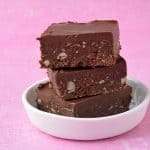 Whether it’s my No Bake Chocolate Slice or my Chocolate Hazelnut Slice, I can’t get enough of these buttery treats. And now, there’s another slice to add to our collection. And this one couldn’t be easier – to make or eat (trust me). It’s a simple mix and stir recipe, but there are so many good things involved. The more traditional Hedgehog Slices I’ve had in the past, usually have walnuts in them. While I do love walnuts, I love hazelnuts and chocolate even more. So I’ve switched up the ingredients to include chopped hazelnuts. And since we’re talking chocolate and hazelnuts, it also made sense to take this slice to the next level, by adding a spoonful of Nutella. 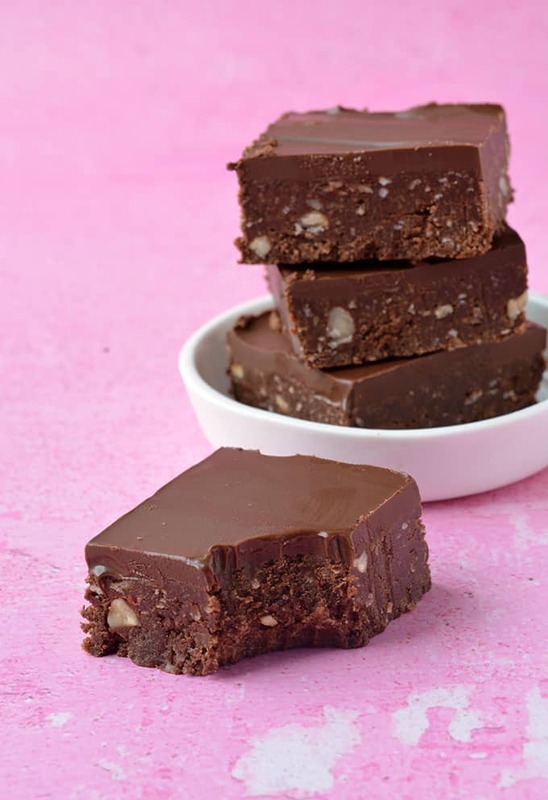 So all you have to do to make this gorgeous slice is combine crushed cookies, coconut, cocoa and hazelnuts, and mix them with sweetened condensed milk, chocolate and a little butter. Once that’s set, it’s time for the top layer. Delicious dark chocolate and gooey Nutella – what a way to finish huh? 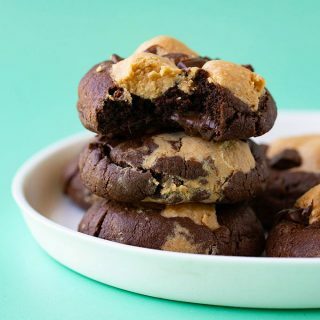 Two layers of chunky chocolate goodness. This Hedgehog Slice is perfect for parties, morning or afternoon tea or any celebrations. 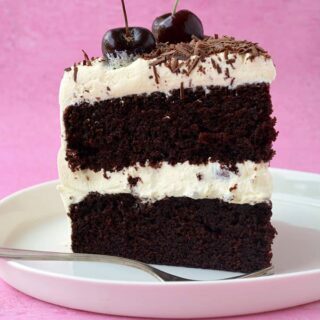 You can cut the slice into small pieces and feed a hungry crowd. Or go big if you’re feeling brave. With just a handful of pantry ingredients, it’s the kind of slice recipe you can have up your sleeve for almost any occasion. And no one has to know just how easy it is to make! 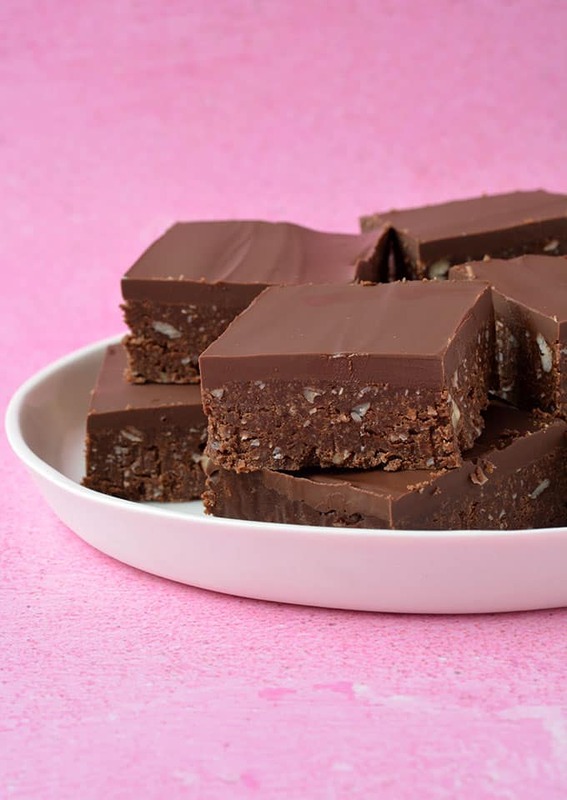 The most common reason for chocolate cracking on top of slices is because it’s too cold. The slice needs to set in the fridge. 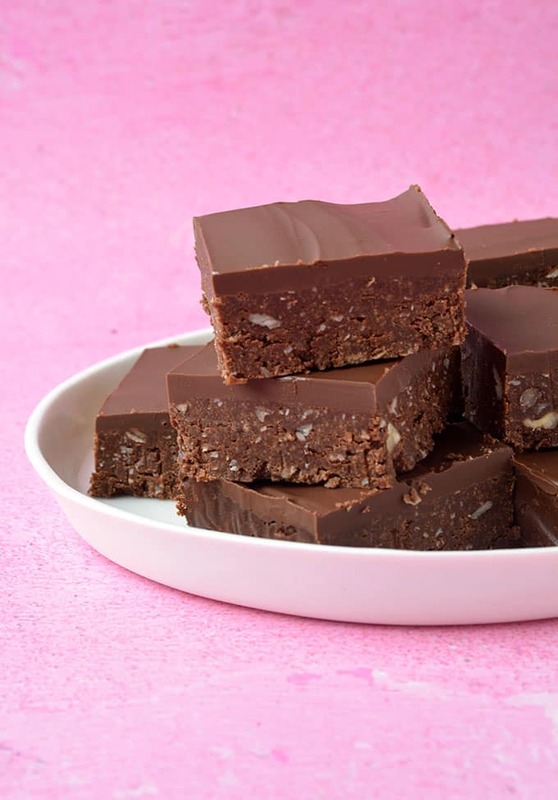 However, once you add the chocolate, you can leave the slice at room temperature temporarily – just for the chocolate to set. 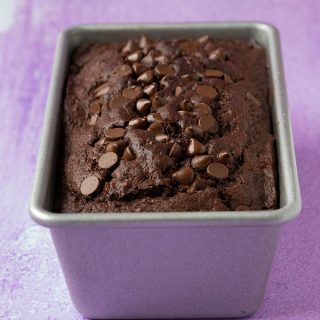 This will make it easy to cut without the chocolate cracking. Alternatively, put the slice in the fridge, but let it come to room temperature before cutting. This slice lasts up to 5 days. Store in an airtight container in the fridge. 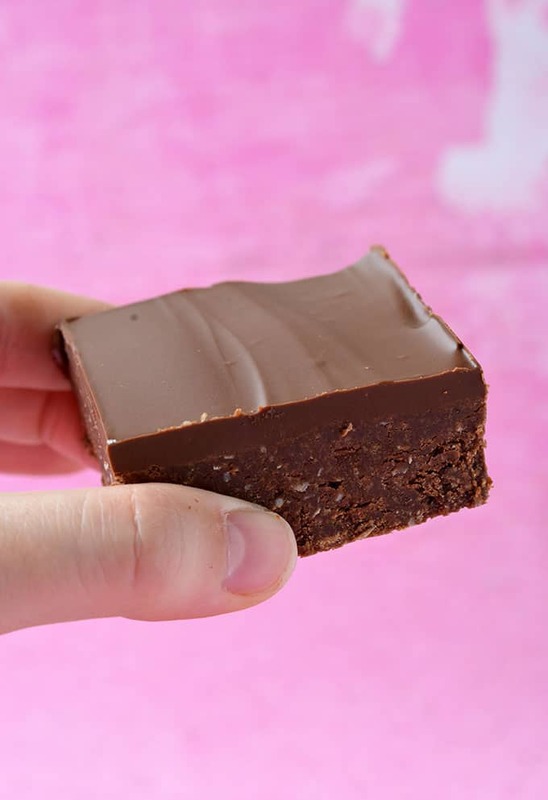 This slice was lovely and really easy to make!